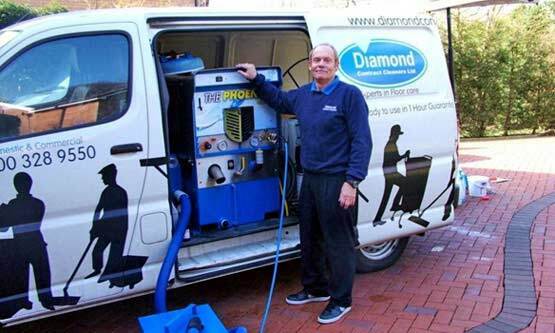 Diamond Contract Cleaners, offer contract carpet cleaning in Burnley, Bolton, Preston and Chorley, and have just invested £14,000 on a Truck Mounted Cleaning Unit that we use on most of our Carpet, Upholstery, Stone and Ceramic Tile cleaning jobs. 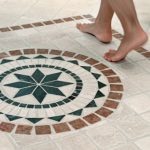 Hard Floors that we clean are Vinyl composite tiles, Amtico and Karndean, Linoleum Rubber PVC, Safety Flooring, Ceramic Terracotta, Slate Marble Limestone, Travertine Terrazzo Wood, Stone & Altro safety flooring. This unit is the latest in cleaning technology and carries it’s own water supply. We use our own water, power and in most cases take the waste water away with us when carrying out carpet Cleaning. The engine powering this unit is petrol powered and makes 18hp. Compare that with an ordinary electric portable machine that makes only hp and you start to see that there is no comparison in performance. Our machine for carpet cleaning gets the carpets, upholstery and stone floors much much cleaner and drier than any small portable cleaner can ever hope to achieve. 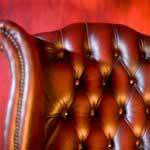 The results are spectacular and are achieved quickly with the minimum of disruption to our clients. Some people think why bother with all this expense. Well we decided in our business that we were going to give the best. The best carpet cleaning from the best carpet cleaners!. The best drying times and the best customer service. To do this we had to have the best machinery to go with our professional cleaning service. With currently 75% of our work being repeat and referral we think our clients were glad we did invest in our truck-mount for carpet cleaning. There may be other carpet cleaners in Burnley, Bolton, Chorley & Preston and other contract carpet cleaning services, but none offer the high quality service that we do. See how our carpet protector really works!